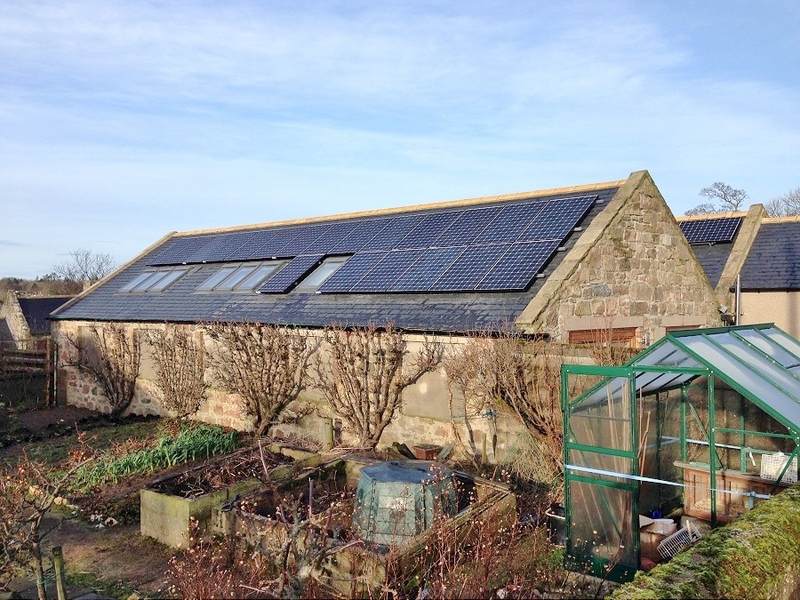 Mr and Mrs Baguley engaged Ceiba Renewables to look at a suitable solar PV system for their family home in Aberdeenshire. They wanted a solar PV system that would help to protect them from rising energy bills and, importantly, one that wasn’t going to deteriorate over time. A key consideration in the design of the system was to maximise yields and minimise the impact of winter shade from neighbouring buildings. 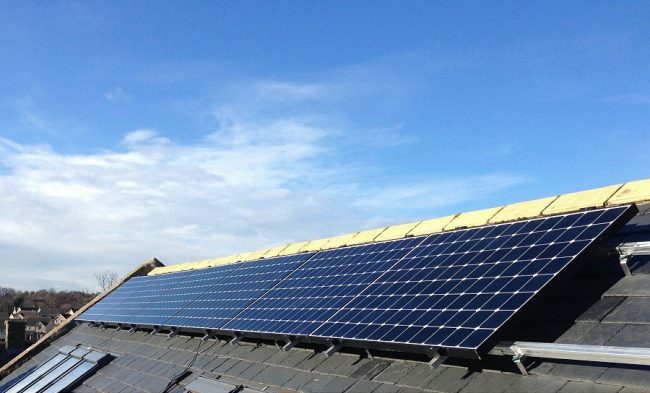 After exploring and assessing the costs and benefits of various options, it was decided to maximise the roof space and look at how much it would cost for a grid connection for a 9.16kWp system on their single-phase supply. Ceiba undertook the required design and application work to SSE free of charge. With SSE coming back with a favourable quote and within the customer’s budget, they decided to place an order for Sunpower’s amazing E20 high performance solar panels combined with SolarEdge’s power optimiser system that allows each panel to operate individually and to its maximum potential. In its first year the Sunpower with SolarEdge PV system has outperformed the estimated annual production. As can be seen from the table below, from the 1st May 2014 to 1st May 2016, the PV system produced 17,249kWh, exceeding its SAP calculations by more than 15%. 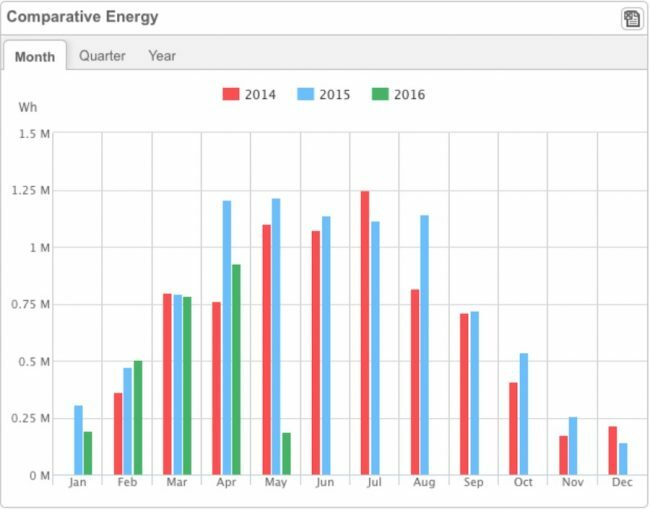 From SolarEdge’s free monitoring system we can see how the system performs over time, compare year on year trends and look at individual panel performance. With a 10-year workmanship warranty, 25 year power & product warranty on the panels and SolarEdge 12 year inverter warranty, the system is well protected to keep producing excellent results for years to come.